Osborn's offers over 30 different colors of beautiful, durable granite countertops. Osborn's cuts and installs granite for kitchens, bathrooms, even outdoor spaces. Granite is a beautiful addition to any home. 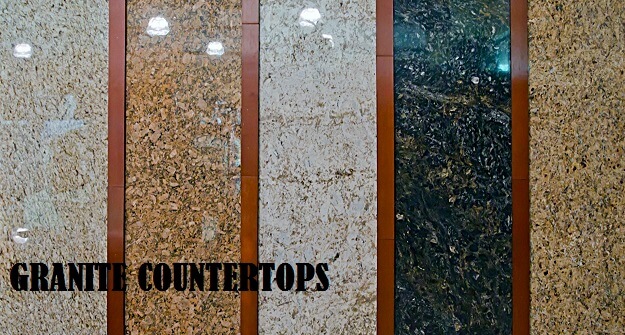 You will be amazed how the addition of beautiful granite countertops can transform your kitchen, bathroom, outside space or anywhere else you would like to use it! Granite’s beauty and durability is unsurpassed and at Osborn’s we are happy to be able to offer you real granite for the same price or less than products that try and recreate the look of granite. If you would love to have granite countertops but thought they were outside your budget, let Osborn’s surprise you with our huge selection of beautiful and AFFORDABLE granite! Osborn’s has expert fabricators that will cut and install your granite.